EU clean Energy programs as Good as Failed. Two sizeable EU programs for the capture and storage of carbon dioxide (CCS) and renewable energy sources such as sunlight and water have virtually failed. 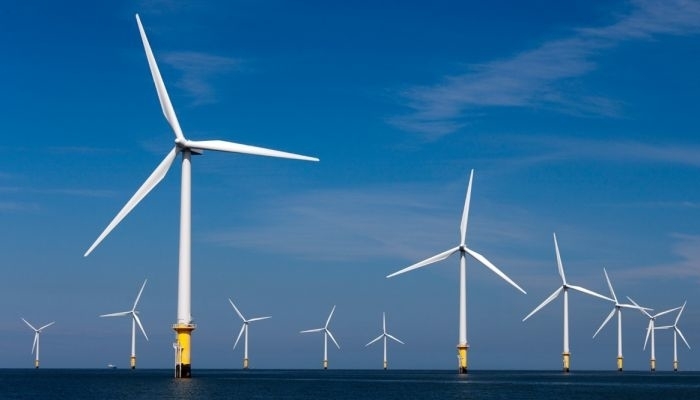 Only the 225 million pounds invested in offshore wind energy contributed positively to the sector, according to the European Court of Auditors. The court decides that neither program, for which 3.2 billion pounds would be available, led to the goal of the investments. The commercial viability of CCS could not be demonstrated in any project. Many projects were withdrawn prematurely or not completed. efficient and renewable energy projects between 2008 and 2017. Two funds were set up in 2009 to co-finance demonstration projects. These projects aim to explain that new technologies are commercially viable so that private investors can enter. at a coal-fired power plant in the Rotterdam port area and storage in a gas field under the North Sea. The programs for innovative technologies for renewable energy also failed to accomplish the expected progress. In total, nearly 1.7 billion pounds were invested in the projects. an unfavourable investment climate and uncertainty about laws and policy.